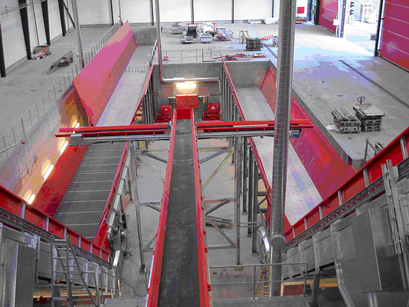 Spiro B.V. is a modern and progressive business operating within the metal sector. Based in Emmen (Drenthe, The Neterlands), Spiro works according to high standards to develop specialised quality machines. 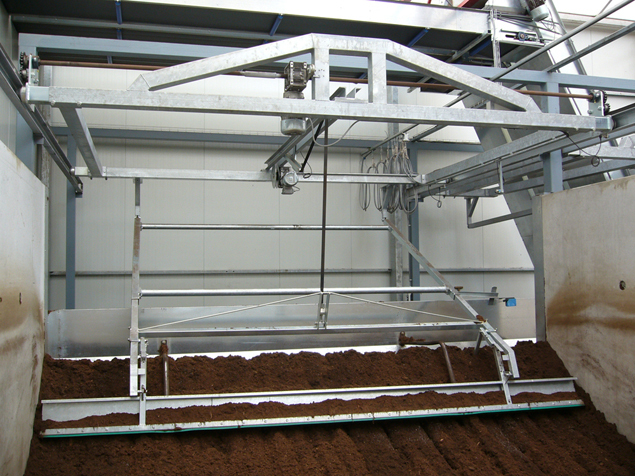 The “Hydratech Toploader” system is the economic solution for automatic storage and processing system for all kinds of bulky products, like peat, compost, woodchips, fertilizer, fibres, sawdust, bark, SRF. One of the specialties of Spiro b.v. is the production of a wide range of products for tram and track. These sectors account for some 350 different components manufactured in house. 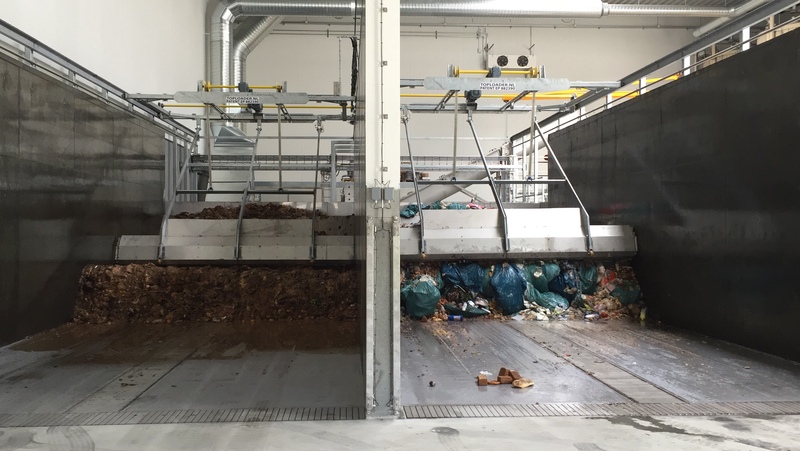 Easily described as the most modern and multifunctional loading and unloading system currently in use within the garbage processing industry. 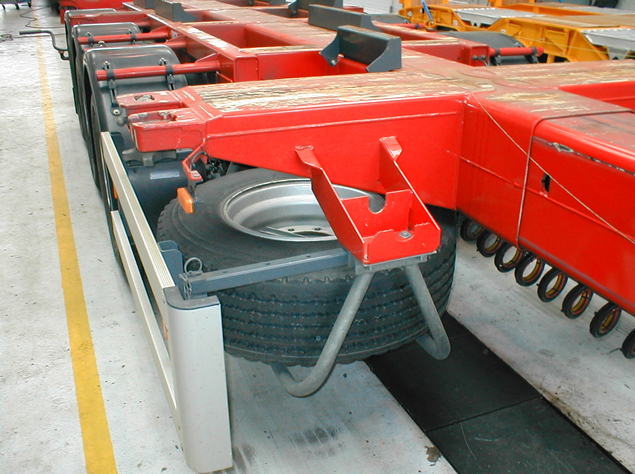 Spiro B.V. produces and sells spare wheel carriers for trailers. Carriers are lightweight, hot-dip galvanised and are supplied complete with clamping plates. One of the specialties of Spiro b.v. is the production of a wide range of products for tram and track.